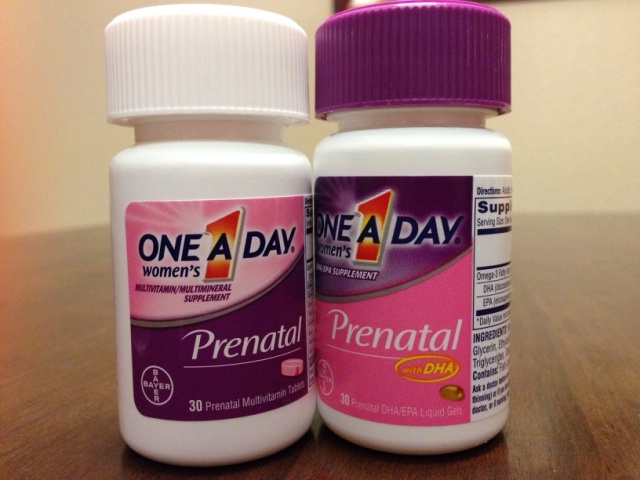 Taking Prenatal Vitamins While TTC? Ashley • Thu, Feb 06 2014 • I`m 34 and a SAHM to our 3 1/2 yr old son. TTC for 15 months and now Baby GIRL is due October 14th!!!! My OBGYN recommended I take Prenatal Vitamins while TTC. Are you taking any? If so, what kind? I picked these up at my local pharmacy, but so far they've given me an upset stomach afterward, even with a meal. Any recommendations?